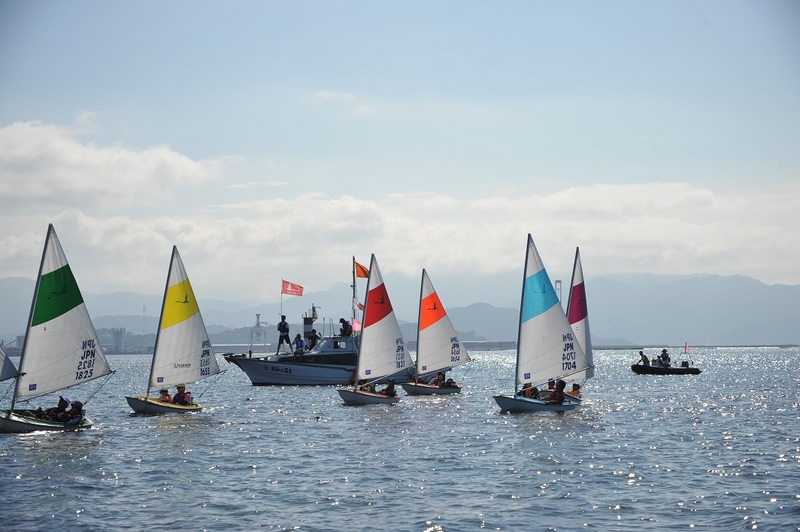 Hiroshima Sailing Federation have announced the dates for their annual Peace Cup. 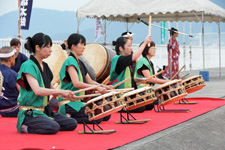 The 10th Hiroshima Peace Cup and International Hansa Regatta will be held from 13th – 15th October 2017. 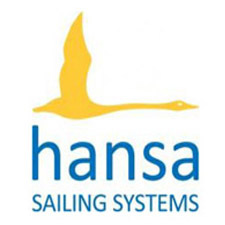 Hiroshima Sailing Federation Public Interest Foundation will host the event at Kannon Marina, which is the site of the 2018 Hansa Class Combined World and International Championships. 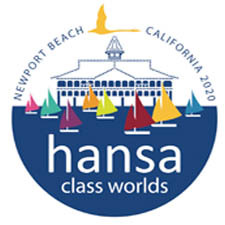 Invited classes for the event are the Hansa 2.3, Hansa 303, Liberty and SKUD18. A limited number of charter boats will be available for overseas competitors. Registration will take place on 13th October, with racing on the 14th & 15th. An optional sightseeing day for overseas competitors will be held on Monday October 16th. 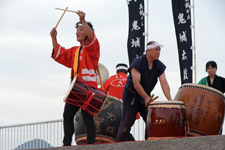 The Event will be sponsored by the Hiroshima Shinkin Bank and the Hiroshima South Rotary Club. 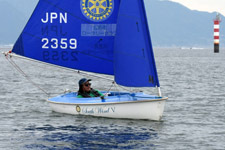 It will serve as a ‘Test Event’ for the 2018 Worlds for the organisers, volunteers and local sailors. 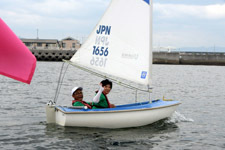 The first Hiroshima Peace Cup was held in 2008 and the regatta has grown every year since. 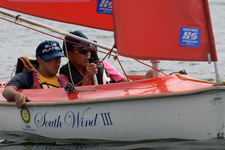 Australian sailors have participated in several of the events in recent years. 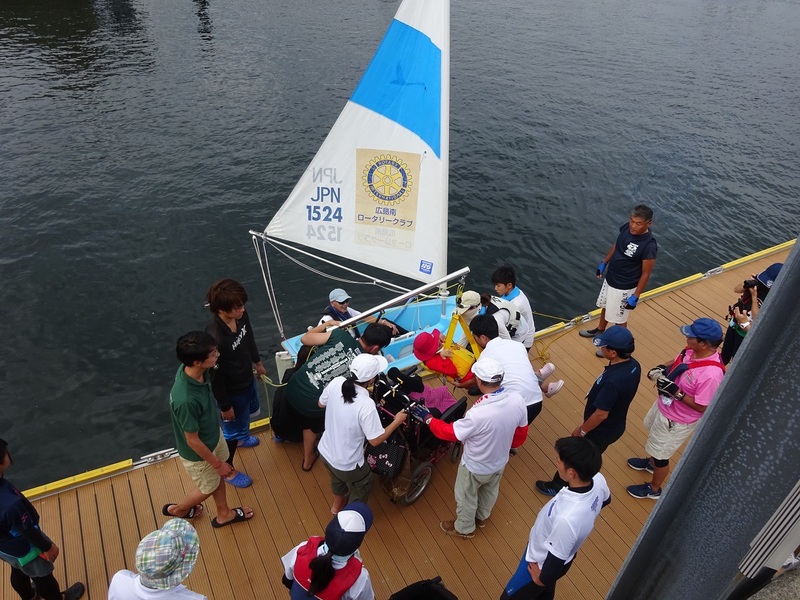 For the 2017 regatta, the organisers are expecting 80 local sailors to participate. More details about the event will be posted to the IHCA website as they become available.